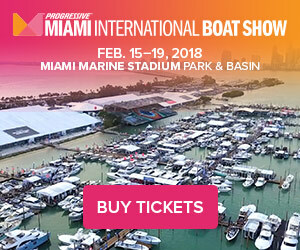 Join us for the BEST in Boating from around the Globe at the Progressive® Insurance Miami International Boat Show®. 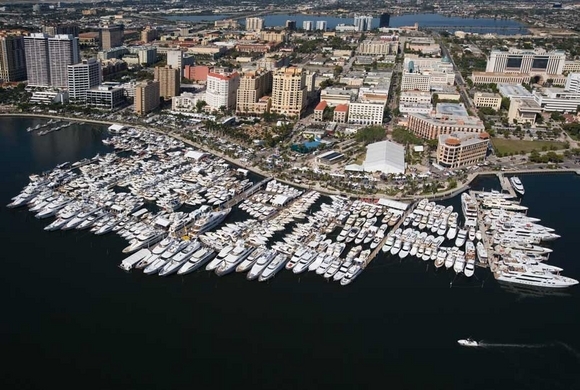 Come see what's making waves for 2019. 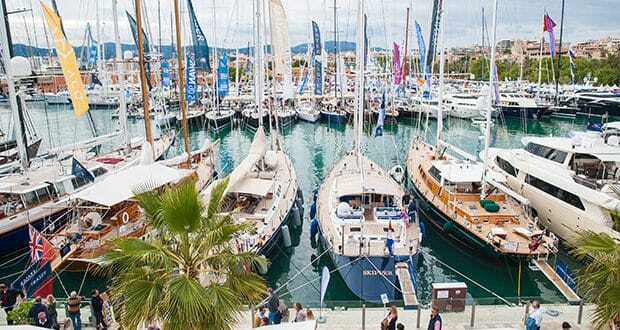 More than 1,400 power and sail boats in water and on land, over 1,100 exhibitors, new boat models and product debuts and demo docks and sea trials.